I did type out a long blog post, but it was in an app rather than on the website, and I lost it all when it crashed. Won’t be doing that again. So, I sorta stopped doing Project 365. I kept forgetting to take photos, forgetting to upload them when I had, and I was running out of things to take photos of in my living room. Maybe I’ll start it up again when my health improves and I’m going out more. I’m hoping to get back into daily or near-daily blogging again, if only to keep track of my M.E. symptoms. I’m still filling in the activity diary, and I have an appointment at the CFS clinic in about 3 weeks to go over it and see if they can help me with activity management. Luckily I’ve not been too bad recently- my muscle spasms have been small and short-lived, mostly in my hands, the pain has been manageable, and most days I’ve had the energy to get out of bed, even if only for a short while. 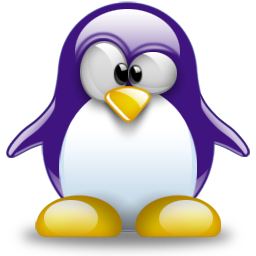 The thoughts of an autistic purple penguin living life with severe M.E. Danni has read 8 books toward their goal of 20 books. Severe ME Day 2018 – How It Affects Me – Dannilion.com on What is M.E?